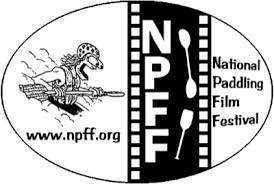 For 35 years the National Paddling Film Festival has been hosting a competition to determine the best in paddle sport videos. With more to be added soon! All proceeds from event go solely to FLOW for club operations, functions or the conservancy and educational entities which FLOW helps to fund.